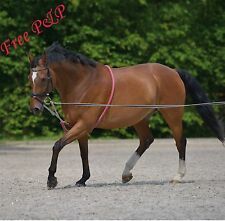 Amazing Quality Fluffy & Plain Nylon Lunging/Lunge Cavesson 3 Sizes 4 Colours!! MARKET HARBOROUGH. Rubberised grip reins. Lots more training aids listed. ENGLISH LEATHER. ADD TO FAVOURITES. We will always help you to have a 100% positive happy buying experience. It features a single tail item, 2 snappy ends, and crafted from the finest leathers (100% leather tails ), and is a wonderful item and accessory. Here are the details Leather Whip. length of twin viper tails: about 8". 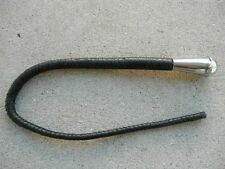 "Mr Thuddy" Black Leather Flogger. 36 thuddy solid 3/8" wide tails of thick rich cow skin leather. This black leather flogger is. Weighted and balanced perfect. This flogger will feel like an extension of your arm. It's crafted from the 100% cowhide leathers, and is a wonderful item and accessory. Here are the details RED "Dragon's Tongue". 19 1/2" Dragon Tail. Leather Flogger/Quirt. 100% leather construction. 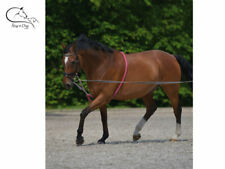 LONG SYNTHETIC Horse Hair Whisk. It's made of a gorgeous quality black leather. If you can imagine it, it even looks better in person than in the photos below. This item should not be missing from anyone'scollection.